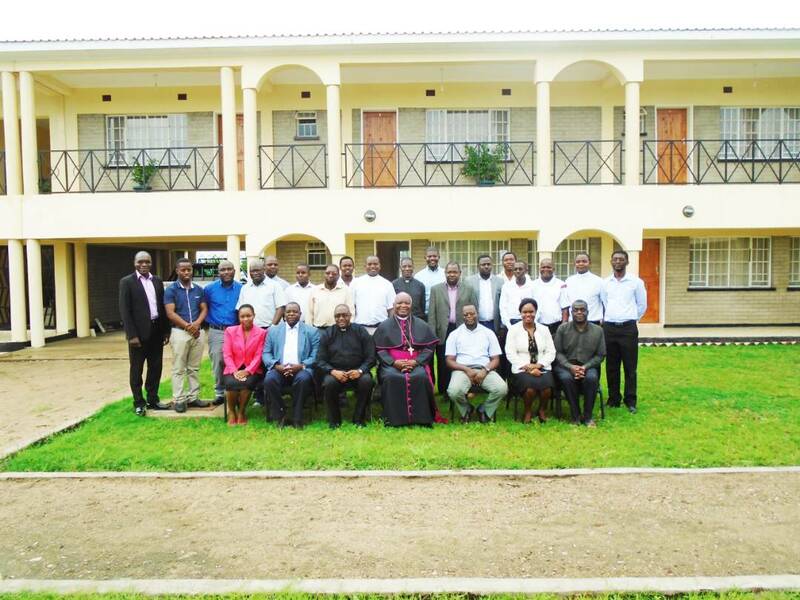 Walking the talk of embracing the centralised structure of running the Church in Malawi, Karonga Diocese takes a further stride by holding a joint planning meeting to come up with an annual consolidated programme for all the Commissions of the Diocese. Opening the meeting, Bishop of the Diocese of Karonga, Rt. Rev. Martin Mtumbuka, stated the importance of the meeting and having an annual consolidated programme to make sure that each commission knows what other commissions intend to implement. 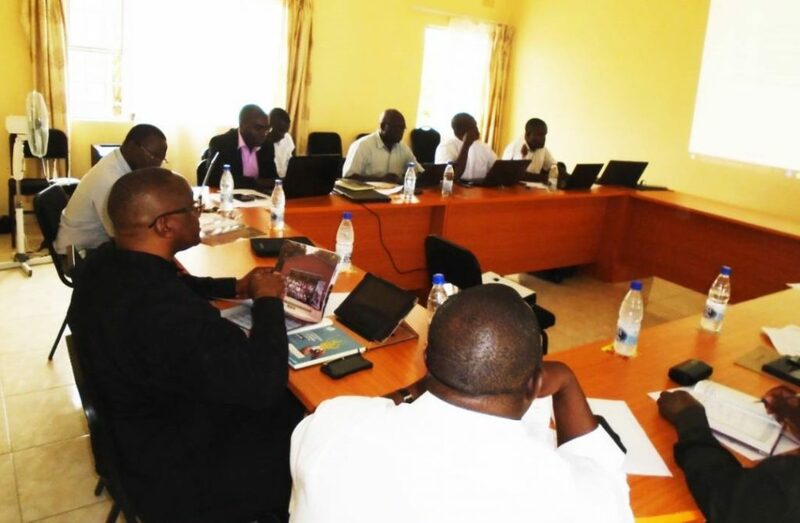 The meeting brought together all Parish Priests of the Diocese of Karonga, desk officers of the three commissions of the Diocese namely; Pastoral, Caritas and Finance Investments and Administration. 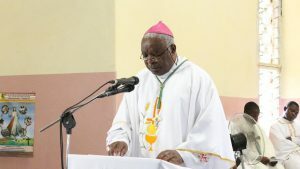 Taking the opportunity of the gathering, Bishop Mtumbuka announced the opening of Chisenga Health Centre under the Diocesan Health Department which will be run by Lusubilo Orphan Care. Speaking on the sidelines of the meeting, the Bishop explained that though the Health Centre will require patients paying something for treatment, the Chisenga community will also benefit more from Lusubilo Orphan Care services. The Diocese of Karonga is privileged to have embraced the centralised way of running the Diocese to help the young diocese share resources and act as a unit in delivering spiritual and social development programmes to the Christians and all people within its area of jurisdiction. 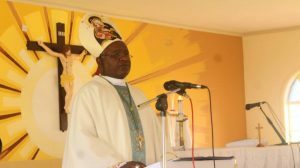 Due to these strides, the Diocese has set a pace which other Dioceses in the Ecclesiastical territory of Malawi are emulating.